storm I vaguely remembering hearing about. Another huge thank you goes out to SDAV Reads for reviewing Take Me Tomorrow. She describes both the character development and the world-building, but here’s a quote, “So even amidst some very serious fights, explosions, and runaway escapes worthy of Doctor Who, there is a lot of time spent with the emotions of the characters so that you end up feeling as connected to them as you ought to. 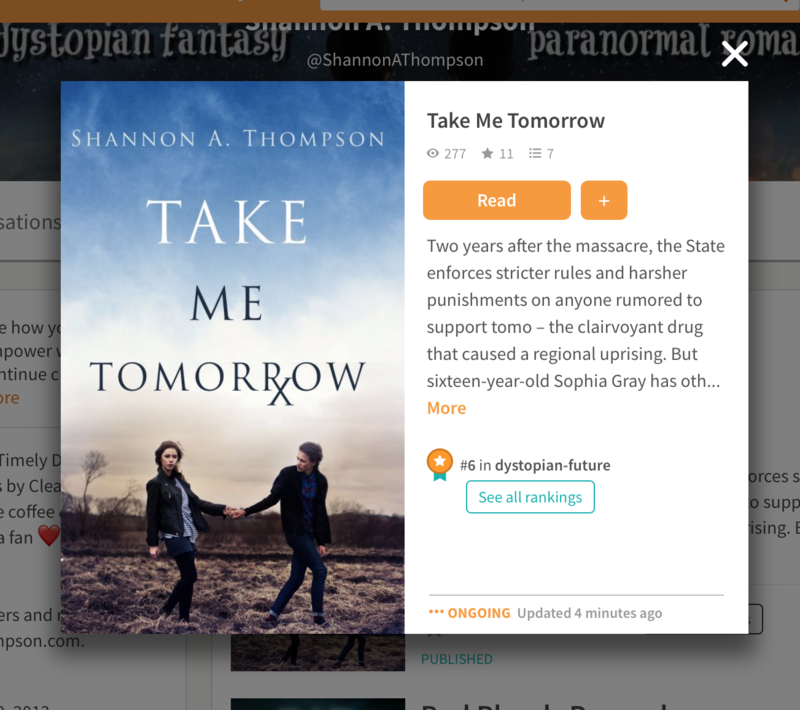 They’re very well developed…If you like Dystopic books, or even if you don’t and you just want a good thriller, Take Me Tomorrow is certainly one to add to your shelf!” Read her full review here. I cannot thank you all enough! Please check out my books by clicking these links: Minutes Before Sunset and Take Me Tomorrow. If you write a review, let me know, and I will be sure to share it right here! Before anyone freaks out, no, this is not about the release dates of Take Me Yesterday or Death Before Daylight. Not entirely anyway. Instead, it’s rather about the pressure writers can put on themselves to get the next book out – and fast – and how destructive it can be to the entire writing (and reading) experience. You see, I once heard that authors nowadays are expected to release a novel every six months. I’ve actually heard this more than once, but I believe one of the times was during a discussion author, Ryan Attard, had on his podcast, The Lurking Voice. He was simply discussing this trend, not necessarily agreeing with it. I want to clarify that because I think the idea of getting a novel out every six months is fantastic. It’s just extremely difficult, and it should not be expected. Ever. A lot goes on behind the scenes in the publishing world. Writing isn’t even half of it. Content editing is completely different than line-editing, and a line edit is different than just an edit. Those are just three types of editing, not to mention formatting for both an eBook or a paperback or – god forbid – the hours that go behind an audio book. And cover art! Geez. I could go on forever, and I’m not even talking about the amount of hours, people, or cost behind it all (or the fact that most of these people have second jobs). Don’t get me wrong. I think it is great if an author can get a book out every six months. It can be done, and it can, in fact, be professional. After all, four months passed between the release of Seconds Before Sunrise and Take Me Tomorrow (but that explanation is for another post). It can be done, and it can be done well, but that does not – by any means – mean that every author should do this. Unfortunately, especially in the Indie market, authors are often competing with one another (a rather ridiculous notion in itself, but moving on…) and I’ve seen a lot of arguments that authors can’t possibly release books that quickly. Again, it can be done, but I think authors should pick their timelines based on nothing but themselves. 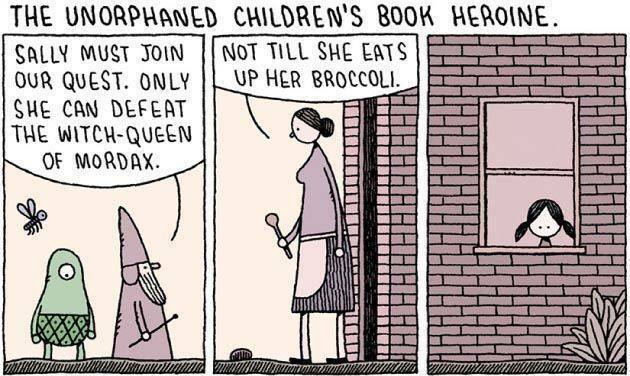 Basing it on readers’ expectations can be really destructive. For instance, you might rush editing to meet a deadline, and now, there are more mistakes readers are picking out in your novels, but if you hadn’t been trying to meet a deadline, you might have been more careful. I say this with great caution. I know that this topic can cause a lot of bad blood, but I am author, and I go through the pressures of releasing the next book every day. The pressures are mainly focused on three things: get it out quickly, efficiently, and professionally. I’ve lost sleep over it. I’ve worried I was going to lose readers if Death Before Daylight took an extra three months to release. I’ve given myself writer’s block over it. And let me tell you – it isn’t worth it. Well, to be quite honest, I don’t. I’m still learning, and I still mess up. I estimated that Death Before Daylight could be cut down to 80,000 words in content edits, and I’ve already surpassed it. 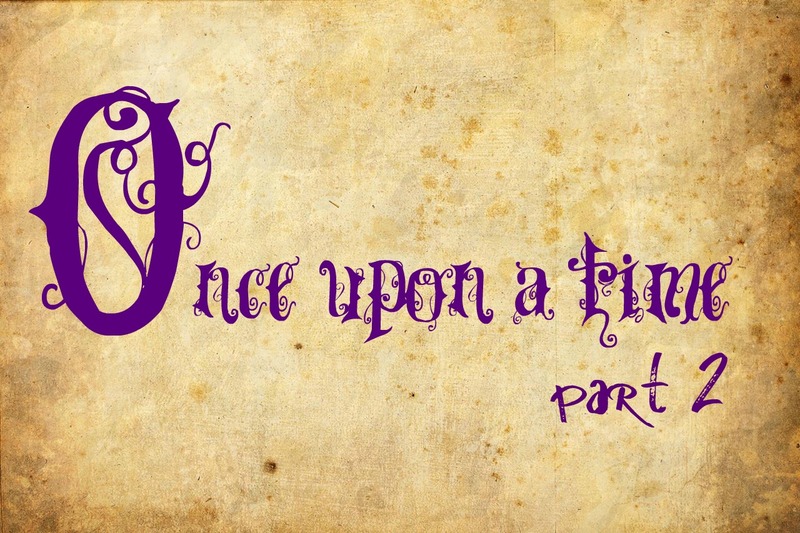 That being said, this had added time to my timeline, so it will probably come out later than AEC has been anticipating, and I have been losing my little writer’s mind over it. I feel guilty, and a huge part of me feels irresponsible at timing, satisfying my readers, and estimating my work abilities. That is a hard pill to swallow. But it is even harder to realize it isn’t a pill I have to swallow. 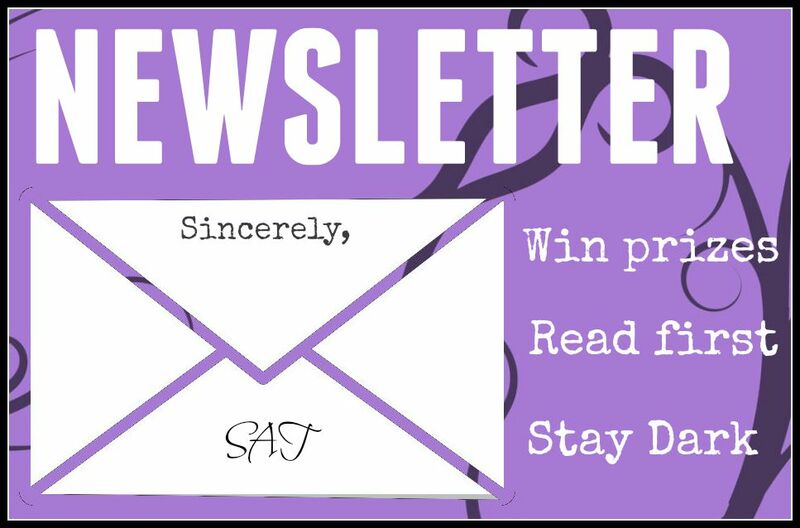 Things happen in this industry, and we must roll with the punches, and readers will, too. In fact, the other day, one of my all-time favorite authors, Meg Cabot, announced she will be releasing book 7 of the Mediator in 2015. Just to let you all know, it has been 15 years since book 6 came out. 15. And you know what? Readers are ecstatic. I’m ecstatic. 15 years is nothing for a fan. Look at all the talk about Harry Potter coming back. That’s about 10 years, and everyone is practically begging for it. 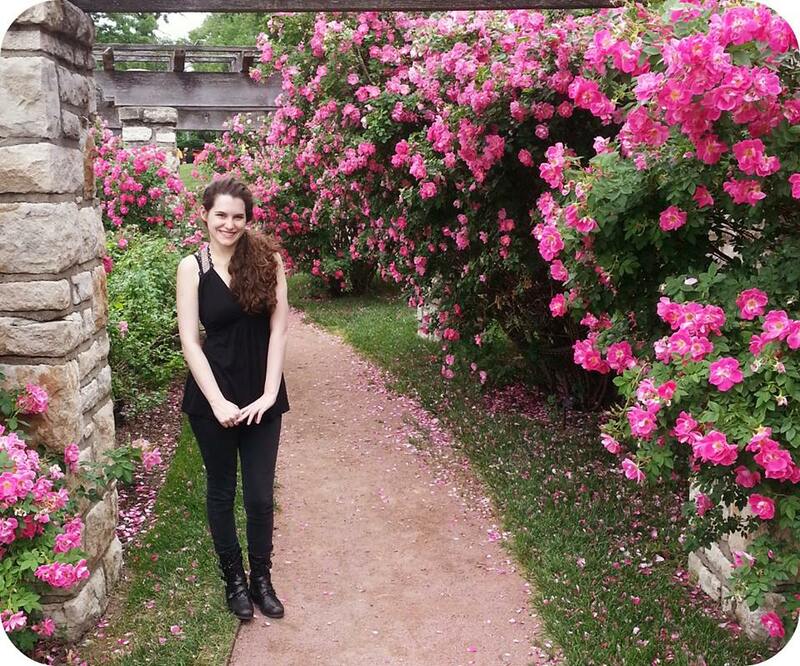 And The Mortal Instruments movie was canceled, but the T.V. show is coming out, and although some are reluctant, I think most fans will give it a shot. Of course readers want the sequel now. I am a reader myself. I understand the anticipation. Waiting for City of Heavenly Fire was so painful I cannot even begin to describe the countdown on my iCalendar, but I still picked the book up when it finally did release, and I never held it against Cassandra Clare, and I will always be excited for the release of a sequel whenever it happens. But – sometimes – I forget that as an author. On the writer side of things, I tear myself down, but on the reader side, I am only filled with excitement, and I think every author can benefit by remembering the support readers feel for authors. That pressure to release the next book is not pressure. It is support. It is encouragement. It is an excited fan-base authors should be proud of, not worried about, and it is the next step to enjoying every release, no matter how long it takes. No matter how much time passes, words are endless, and there will be someone to read them. Today’s HUGE thank you goes out to DJ FRESH, one of the most influential muso’s in the South African music industry, for quoting Seconds Before Sunrise book 2 of The Timely Death Trilogy yesterday afternoon. Moments like these are unforgettable, especially since I have some wonderful music to follow! 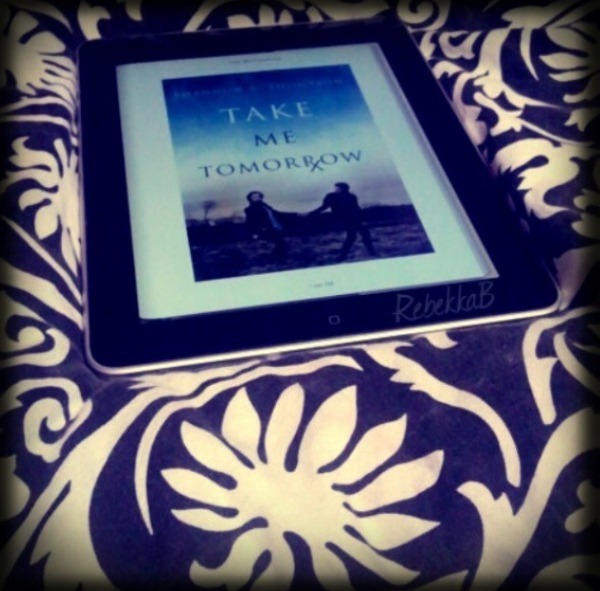 Also, I would like to thank Rebekka.B for reviewing Take Me Tomorrow on her Instagram. Not only is her picture beautiful, her review is wonderfully written, and she compared my latest novel to the song “Warriors” by Imagine Dragons. 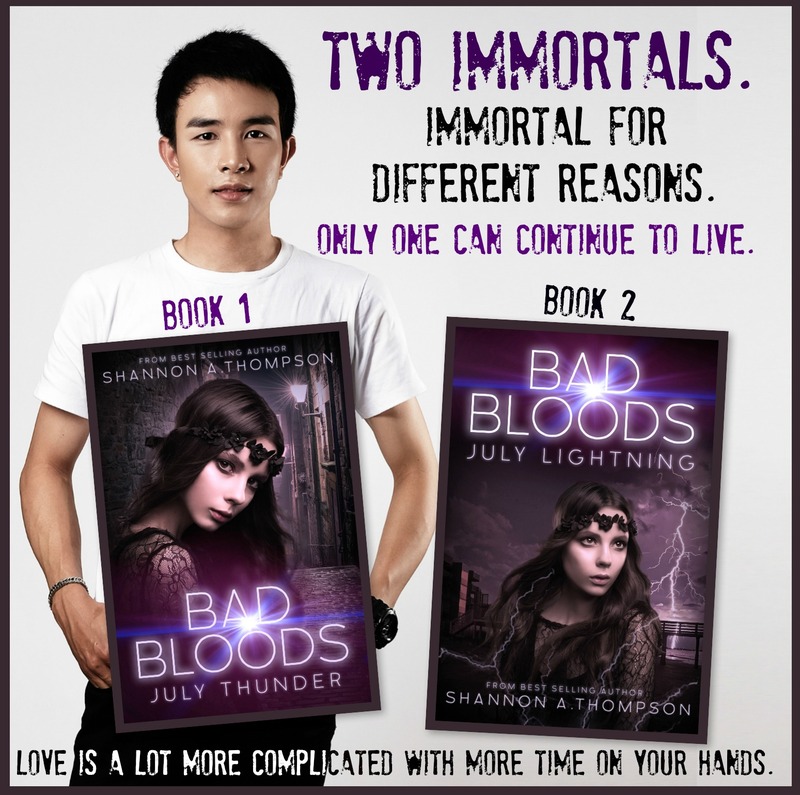 Here’s why: “The strength and power that the characters have are so on point and well written. I could relate to every one of them in a different way. At the end of the book you can only state that they are true warriors that fight for hope, justice and love…It’s a powerful book with powerful people who live in a powerful world.” Check out her full review by clicking here or read a preview of my book by clicking here. Either way, be sure to follow her book reviews! In other news, I found out that two of my poems will be published in a literary journal at the end of November, but that is all I can say for now! Be on the look out for more news later this month. Being an author is one-part writing, twenty-parts managing everything else. By “everything else”, I mean editing, social media, interviews, organizing covers, and so much more. 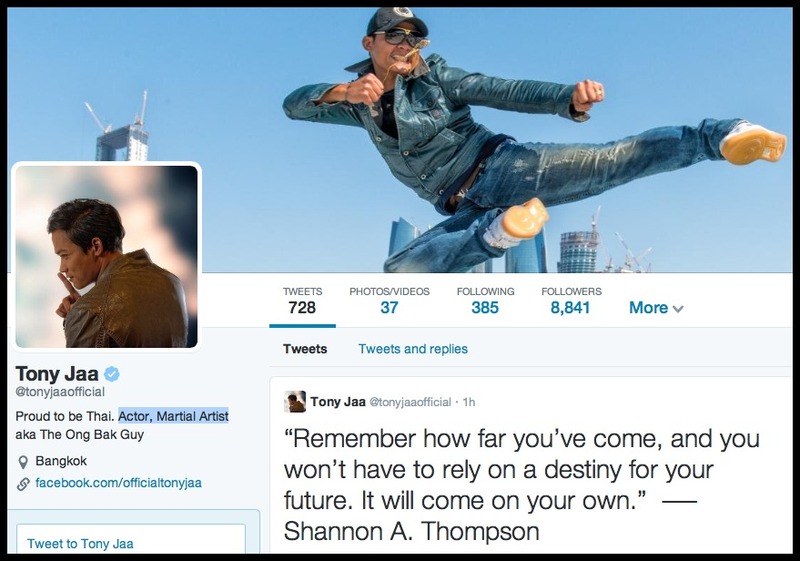 Marketing is generally where most of my time goes, especially if you consider any type of social media marketing. That being said, a wise woman once told me that I have to remember that I am always an author first. This sounds much easier than it actually is. Getting caught up in marketing is a slippery slope I’m sure almost all authors have fallen on once or twice before. One way I avoid that (and remind myself that I NEED to make time for just my author life) is by setting deadlines for myself. Sure, my publisher suggests timeframes as well, but today, I’m focusing on personally setting deadlines for oneself and what kind of benefits and disadvantages it can have. Even though passion can be the basis of writing, there are still days where authors just don’t want to write. Maybe we’re tired from our day job. Maybe our favorite T.V. show has returned for another season. Maybe we just don’t want to. And maybe it is okay to take a break. Not writing for a day is perfectly fine, but not writing for day after day after day? You’ll find yourself in a writer’s slump faster than you realized. This can also turn into the horrors of writer’s block. Having a circled date that says, “Hit 20,000 words” can help motivate you to keep your off-days in check. You don’t even have to force yourself to write in something you don’t want to. But having a time set aside to write SOMETHING can help you get somewhere much faster than you realized. To me, motivation should always be a positive thing. It shouldn’t stress someone out unless it’s “good” stress (which I am told is an actual thing). If this motivation starts pushing you down or making you write less or pressuring you to rush or causing you to fret about dates, word count, and publication dates, then, don’t do it. That being said, I’ve failed at meeting a goal, and it was perfectly okay. I simply understood my timing a little better, and I started pushing my goals back a few weeks. 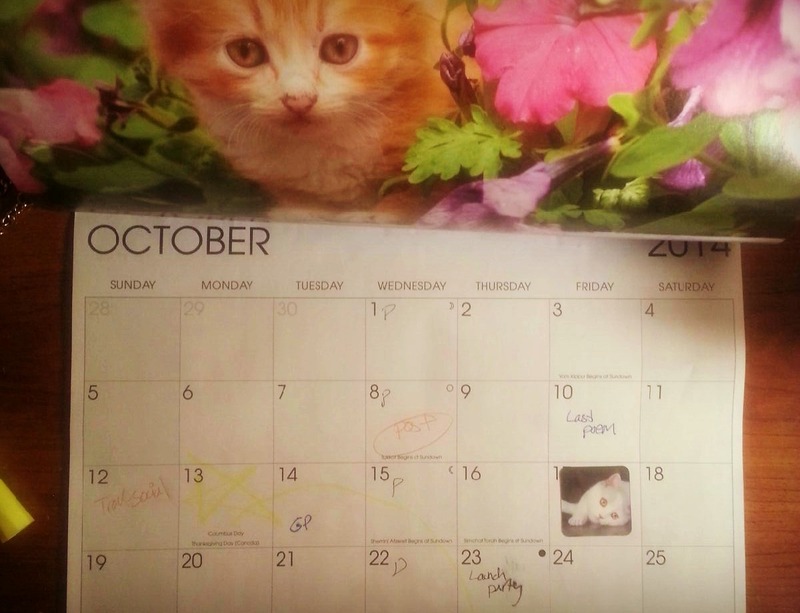 Understanding my writing time has actually helped me understand my calendar a lot. For instance, I can more accurately guess when I will finish content edits so I know when to start talking to my editors and cover artist. A perfect example of this hit me recently. Originally, Death Before Daylight was supposed to come out in late 2014, but it’s now reschedule for January of 2015. That being said, I estimated the novel would be 80,000 words after content edits, and I’ve already surpassed that, so it might be pushed back again. But I can’t dwell on it. I have to move forward and keep editing the content so I can get it in the hands of readers. For me, actually hitting the exact goal I planned (or hitting it beforehand) brings so much excitement to writing. Think of it like a video game or a puzzle. Moving onto the next level can be energizing, and that burst of energy can assist in trying to get to the next one and the next one after that. As many of you know, I keep progress bars on the right side of my website, but you don’t know that I keep all of my progress bars on my laptop. They are dated, and if I’m feeling like I’m falling behind, I like to scroll through them in order to see just how much I’ve gotten done in the past few months. I always feel much better after. Sometimes, I think writers can set unreasonable expectations for themselves, but that’s also because every writer is different. I’ve known an author who can write a book in one month – and a good one – but that doesn’t mean every author out there should try to accomplish that. Setting deadlines is not about finishing quickly. The goal relies in writing well rather than writing fast, and setting a deadline can be that reminder to give yourself the needed amount of time to write well. Don’t let it turn into a reminder that you’re not writing fast enough or that you’re not keeping up with everyone else. It’s not about them or their deadlines. It’s about you, and your passion, and your love for writing. Deadlines are not for everyone. They work for me. They keep me organized and feeling accomplished in-between publications, but I have also been known to put too much pressure on myself, so I also need to know to be aware of when deadlines become deadly to my writing life. It doesn’t happen often, but I do keep checking in with myself, and if I need to take a break – by, God, I do. I step away, hit the road, and crank Elvis through my Mazda’s radio until the sun sets. At some point, I return, and at some point, I set another deadline, and at some point, I complete another deadline before I make another one. But the goal goes beyond deadlines. The goal disappears somewhere in those words strung together into sentences put together in paragraphs for pages upon pages. The deadline, whether it is met or not, will still become a book, and in the end, that is what matters most. What do you think? Do you set deadlines for yourself? What were the pros and cons for you? Comment, like, and share below! In case you missed my interview with Whispers in the Dark radio, here it the link. You can still listen to the entire show, and I even gave away some extra information about Take Me Tomorrow. The host also recorded four of my latest poems, and he is a wonderful reader, so I highly recommend his show. Check out everything these two readers had to say because their book blogs are highly entertaining. I thought this guess was the closest – mainly because it deals with trying to change the future. I really loved how she both took the title and the cover “Rx” into account. Plus, her plot sounds wicked. But thanks goes out to everyone that participated: Legends of Windemere, Tuan Ho, Taking on A World of Words, sociallydecrepit, Timothy Bateson, Sun Mountain Reviews, Amber Skye Forbes, Jonas Lee’s Imaginarium, Ron Estrada, Susannah Ailene Martin, and Ray’s Works. I also wanted to thank THE RAMBOVA FILES. For sharing the news. Below I’ve included all of the websites of those who have asked about Take Me Tomorrow. SAT refers to me, but you will see other initials without links. That is because they asked questions on my personal Facebook, and they do not wish to be linked to. Everything bolded are the main points. Enjoy! SAT: It is the first novel of a series. Originally it was five novels, but I cut it down to only 3. I’m currently hoping to make it two novels. I wrote Take Me Tomorrow when I was 19, so it’s been finished for a few years now. I wasn’t planning on releasing it until November, but after speaking with AEC, I decided it wasn’t doing any good sitting on my laptop, so I’m publishing it now. Also, the story begins in August, so I thought it would be neat for readers to be able to read it during the season that it takes place in. SAT: Definitely! 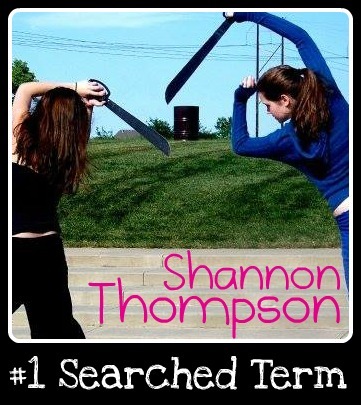 I am taking interviewers and reviewers now, so please feel free to message me at shannonathompson.com. SAT: Explaining in complete detail would ruin one the biggest “shockers” of the novel, but I will try without spoiling it. The clairvoyant drug is called “tomo” – short for “tomorrow” – At least, that’s what the protagonist thinks. There are two scenes in particular to look out for in order to understand the title completely. The ending of chapter fifteen and the ending of chapter nineteen. SAT: That is not me on the cover, but I’m glad someone said it, because I’ve actually had a few people say it (including my publisher) and I wanted a chance to clarify that the model is not me – although, the protagonist, Sophia Gray, does have brown hair. SAT: I can’t say where this picture was taken exactly, but JF is onto something. Take Me Tomorrow is dystopian, but the setting is the Topeka Region, one of seven regions in the State. That being said, “Topeka” isn’t in Kansas. The book technically takes place in the Kansas City, Missouri area. So look out for that explanation in the novel because it is stated. SAT: What? Someone already knew what Take Me Tomorrow was about AND they knew about the Rx? That’s right. A few years ago, I had this novel posted on Wattpad. I gained a couple hundreds fans (Oh, how I wish I could reconnect with them!) and I received some fan art. (It was my first time receiving fan art ever!) I’ve actually shared this fan art before on my post – Writing Tips: Different Perspectives – but it’s been a while since then, so here’s the photo: (Notice a slight change in the title from “Take Me To Tomorrow” to “Take Me Tomorrow.”) You also might have more curiosity after seeing this drawing. I hope this answered your questions and sparked even more curiosity! As the author, I am definitely looking forward to this release. It’ll be my first novel released that is told from one perspective, and I cannot wait to share more as the release gets closer. Feel free to ask more questions below, and I will answer them! 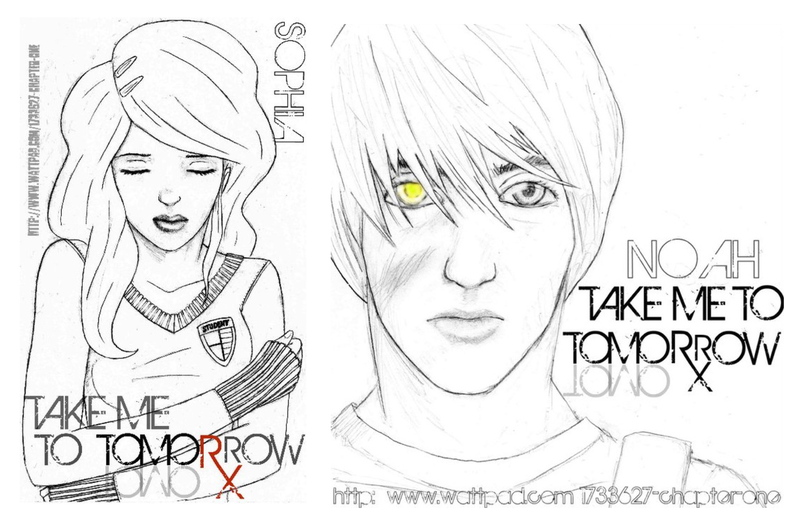 Don’t forget to add Take Me Tomorrow on Goodreads or to “like” the novel on Facebook.